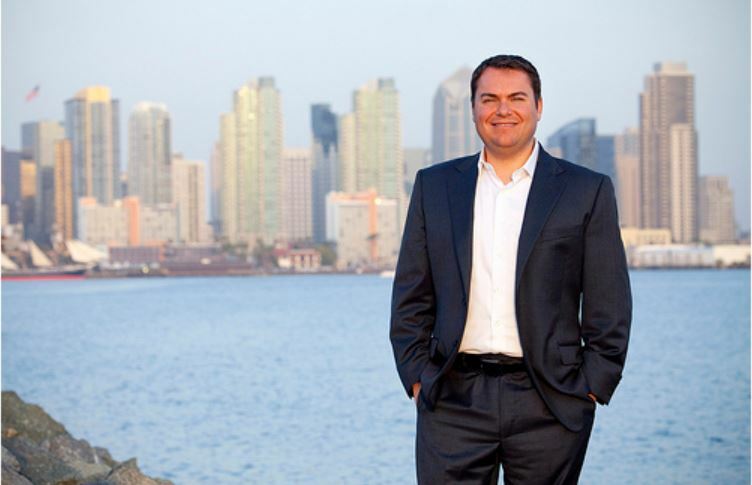 Republican Congressional candidate Carl DeMaio said Wednesday that in the upcoming election San Diego is poised to send a national message about the need to end political dysfunction in Washington. “San Diego in this election is going to send a national message,” DeMaio told a gathering at Congregation Beth Israel in La Jolla. “That national message is that we’re sick and tired of the political dysfunction in both parties. “You have a broken political system in Washington where both Republicans and Democrats would prefer to fight than to fix,” he said. 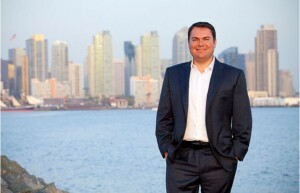 DeMaio, a former San Diego city council member, is running for the Congressional seat held by Democrat Scott Peters, who is also a former council member. Taking a swipe at his opponent, who spoke to the same group in March, he said he wouldn’t go to Washington to be a “potted plant,” but would work to address problems. On the Affordable Care Act, he said the healthcare system was broken before Obamacare was passed, and criticized Republicans for not offering an alternative law that would truly reform the healthcare system. On immigration, he said the country needs to adopt the collaborative, multicultural “tone and tenor” of San Diego and then take steps to fix a broken immigration system. DeMaio, who described himself as a “gay Republican,” criticized what he termed the “absurd debate” in Congress on social issues such as abortion and gay marriage. “Most Americans are saying, ‘What does that have to do with a member of Congress? '” he said, adding that the focus on social issues is taking time away for addressing the country’s problems. The 52nd district covers much of central San Diego County including Poway, Coronado, and large portions of the City of San Diego.